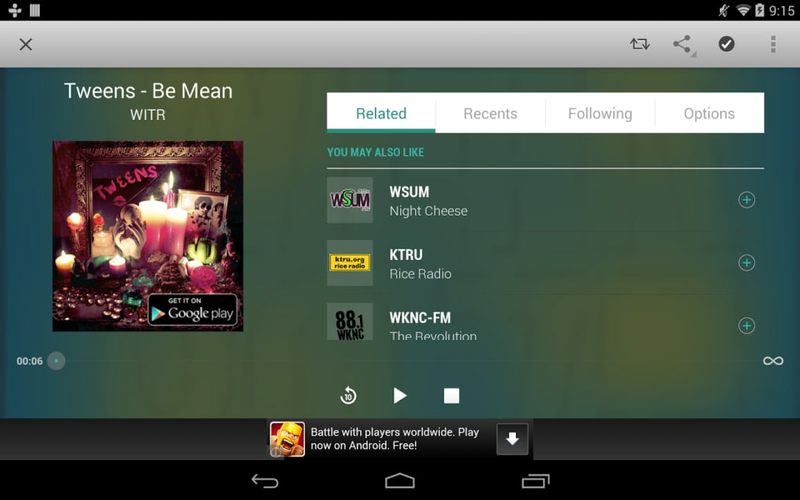 TuneIn Radio is the standard when it comes to mobile Internet radio. 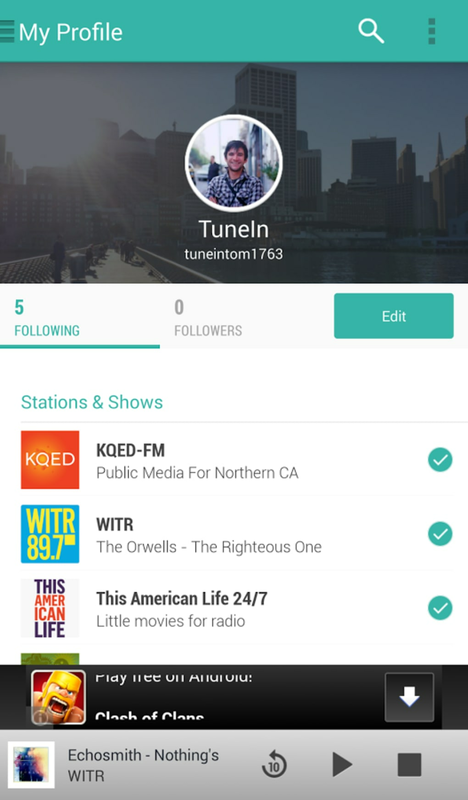 With worldwide radio stations, an excellent design, customization, and social options, TuneIn Radio is one of the best apps for mobile radio lovers. Whether you're looking for an app to listen to your favorite radio stations, or you want to discover new stations from around the world, TuneIn Radio does it all. 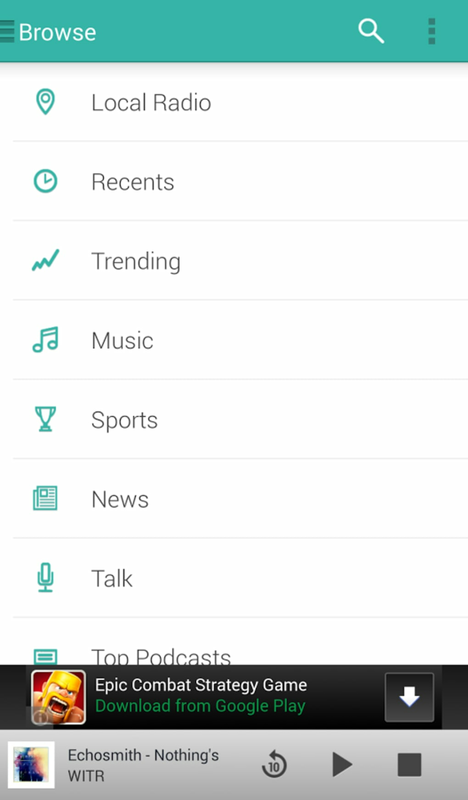 TuneIn Radio stations are categorized using various criteria, including location, language, content type, and trends, just to name a few. 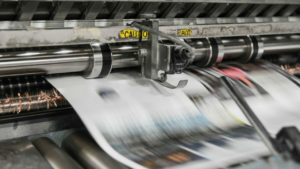 In total, there are over 100,000 stations to choose from, with local, national, and international broadcasts available. 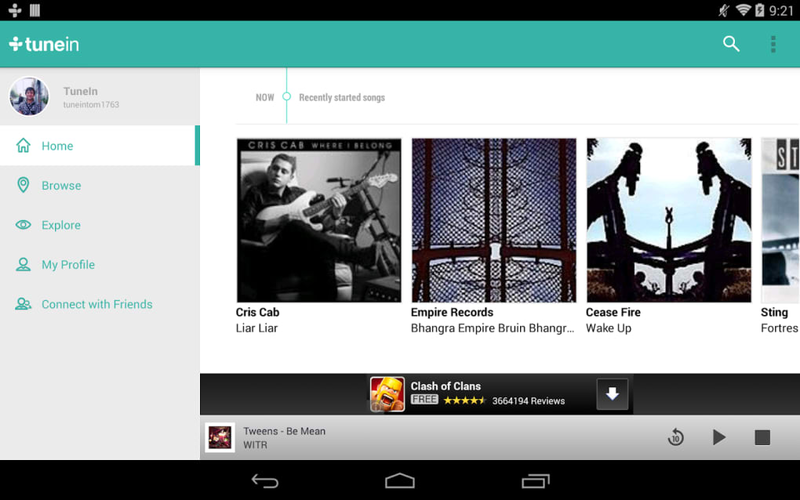 Other than its wide offering of radio stations, TuneIn Radio is notable for its smooth functioning. Loading stations is really quick, and options like auto starting the app and car mode make it a really complete. 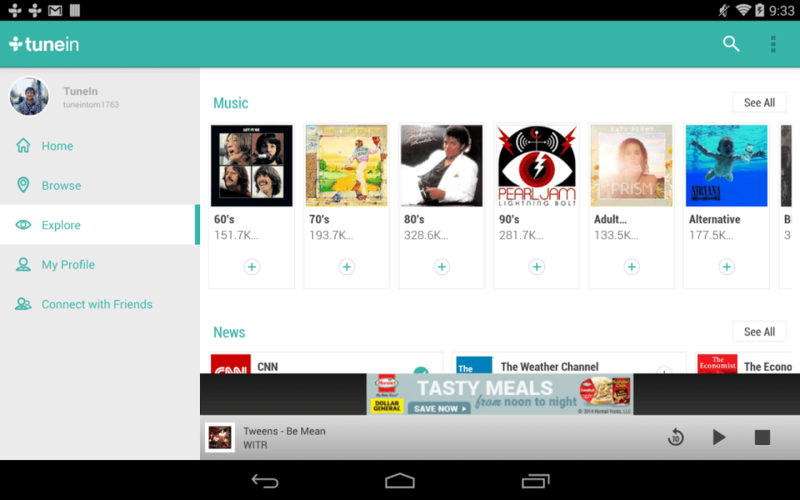 The Pro version also includes the ability to record your favorite programs. 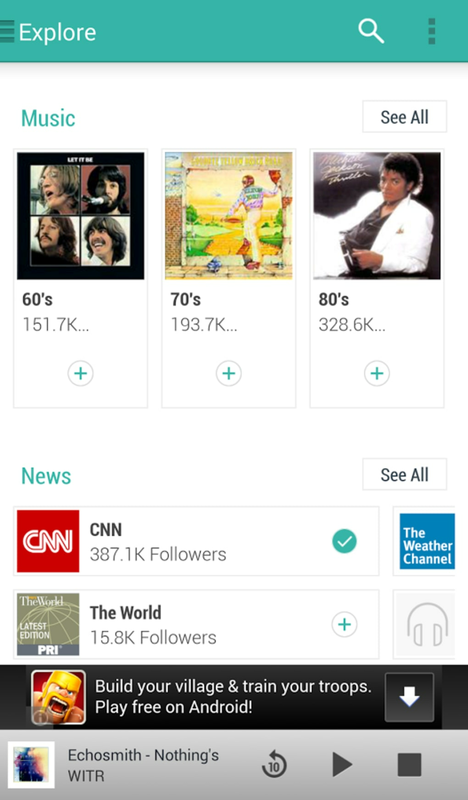 Whether discovering new radio stations or listening to your favorite shows, TuneIn Radio will make sure that your favorite radio content is right at your fingertips. 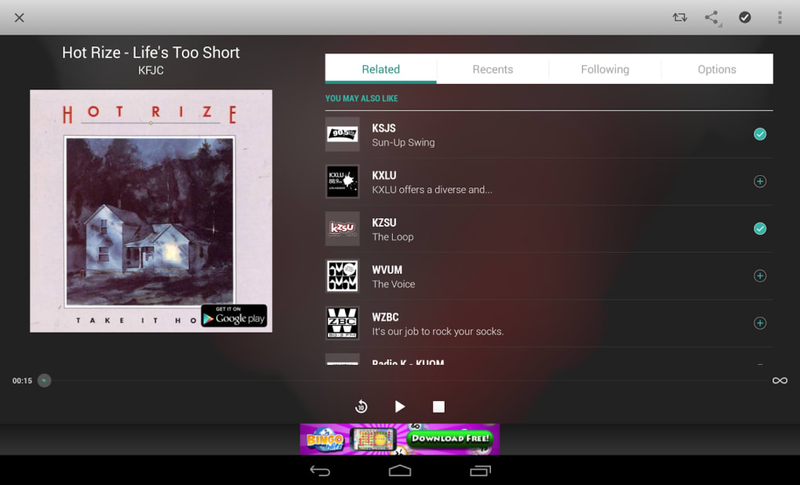 The main screen of the app includes a selection of programs being broadcast live on your favorite stations, which is handy if you're following mutltiple stations and aren't sure what to listen to. 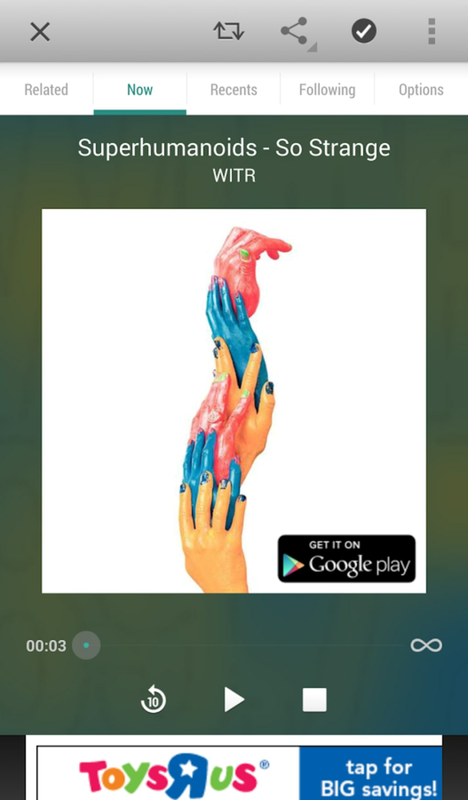 If you're primarily listening to radio for the music, TuneIn Radio has an option that lets you see what song is currently playing on specific stations. 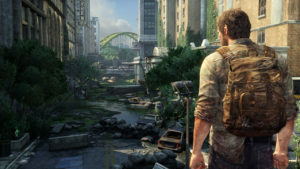 The latest update has added a social element, which lets you integrate the app with Facebook. You can also quickly share content and follow other users, who can be imported from your Facebook account or contact list, to see what they're listening to. 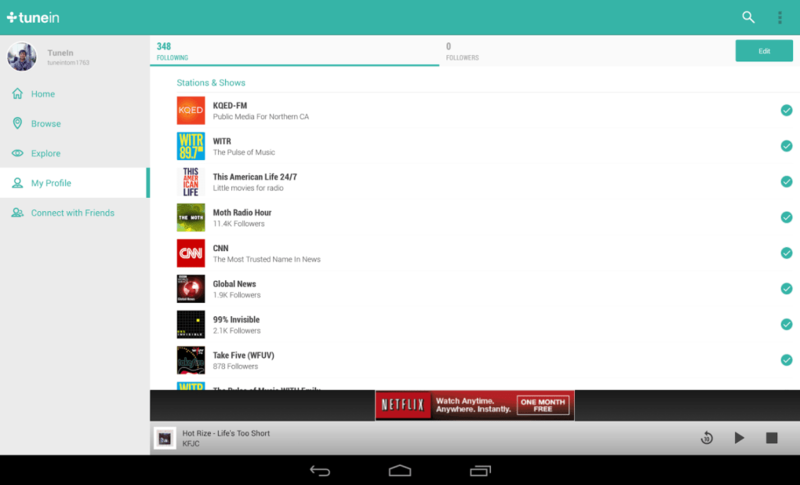 Of course, you can follow stations and shows to make sure you're up to date with the latest broadcast. 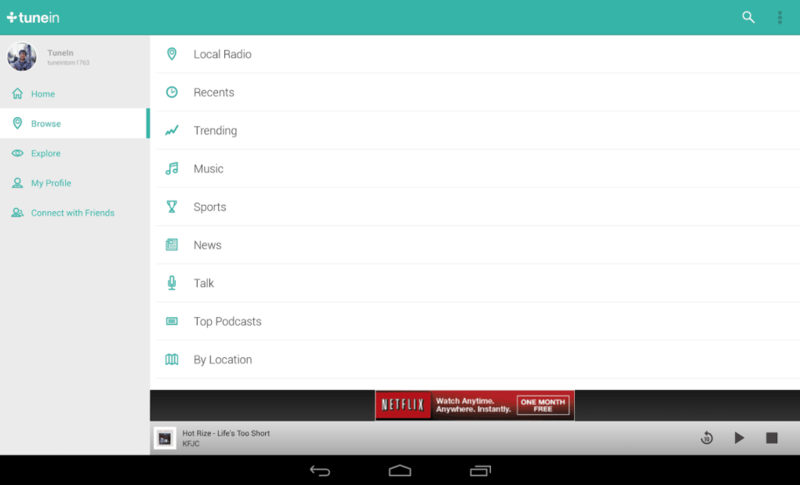 To listen to your favorite radio stations, or to discover new and exciting radio content, nothing beats TuneIn Radio. With seamless functionality and a clean interface, TuneIn Radio has situated itself as one of the best options for mobile radio streaming. 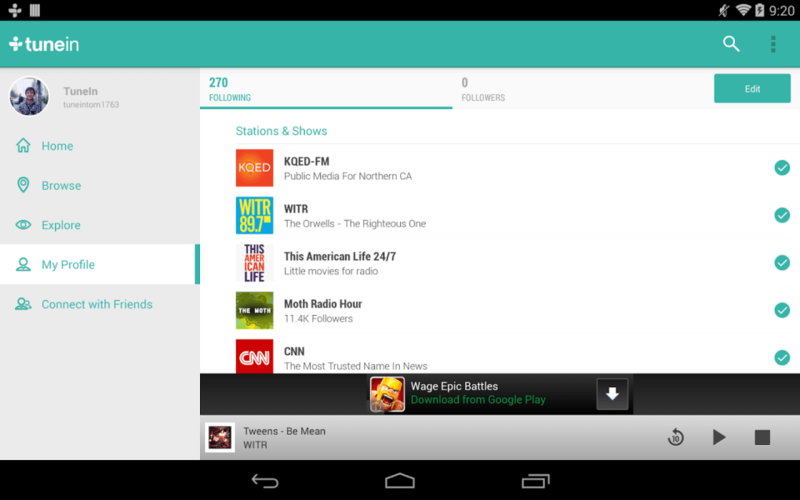 TuneIn has updated its design and has added a navigation drawer. 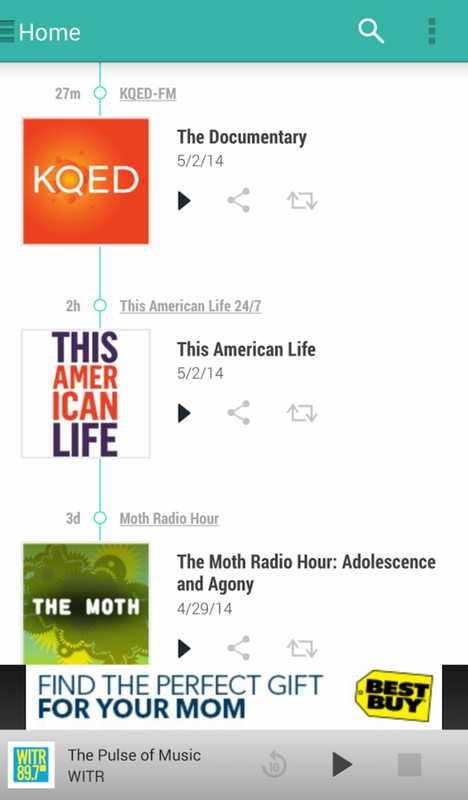 You now can follow shows and podcasts and your past favorites are now in your profile tab. 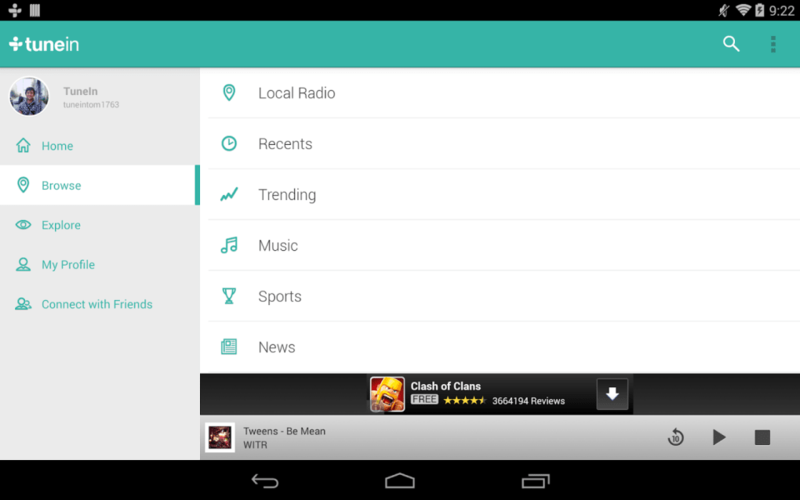 Now TuneIn can suggest stations, shows and categories to follow based on your interests. 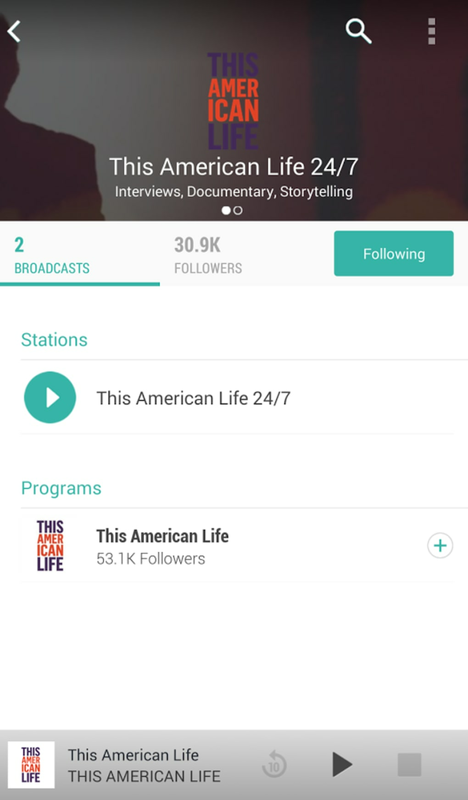 Your personalized feed brings you live updates from the stations, shows and people you follow. 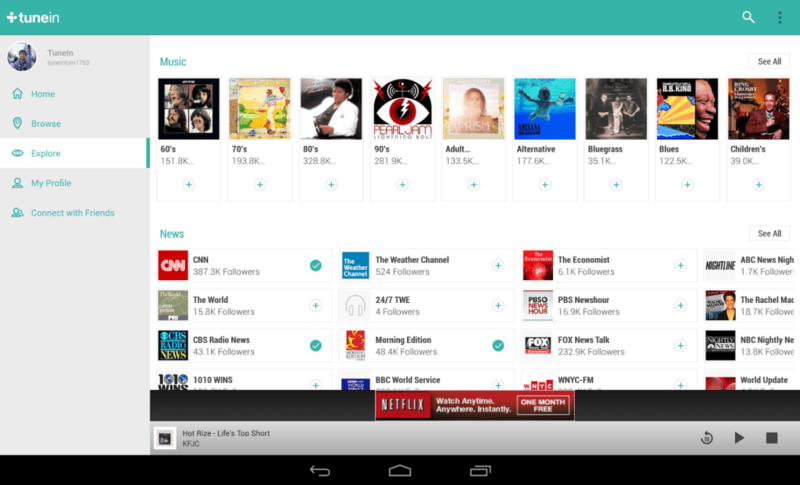 You can now use the Explore function to discover great new stations and content to follow. 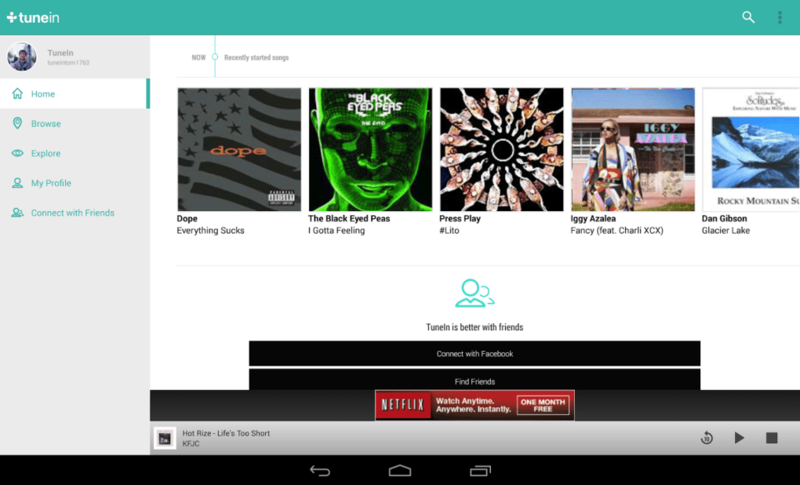 TuneIn Echo let’s you share what you’re listening to with your friends and followers. Why do they need access to my contacts???? . why do they need access to my contacts???? Fraught with peril!!! Awesome, but a couple of other features would make it perfect. 5 stars if... I was so happy to find that TuneIn carried WSPS which is a little hometown low power station at a local private school that beats the pants off any commercial station in the NH market that I ended up buying the Pro version so I could record their overnight and jazz shows. 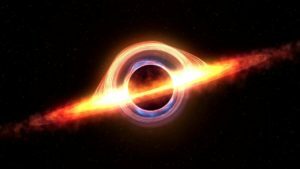 There are countless other stations on here, live and internet based, that I have barely scratched the surface of them all. So... your app is awesome, but I would love to have the track names stored for playback so I can know who I am listening to. Also, the overnight show is 6 hours long, so having some way to finely control jumping around would be great rather than stabbing at the timeline with my fat fingers hoping to get a few minutes, ten, or thirty either way. Recording capability in the Pro version. Display of track playing from a recording. great app. great app. its always on on my android (that is when i get internet connections)!! it makes short work of most of the applications that are there on the market, with a great selection of radio stations - easy to locate and at the same time easy to play. clean appearance everything is easy to find. never crashes. 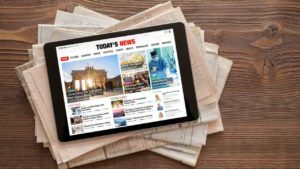 News site paywalls: Are you missing out if you don’t pay?